At Dea Co Developments you’ll find that despite our contemporary designs and modern amenities, some things we still do the old fashioned way. 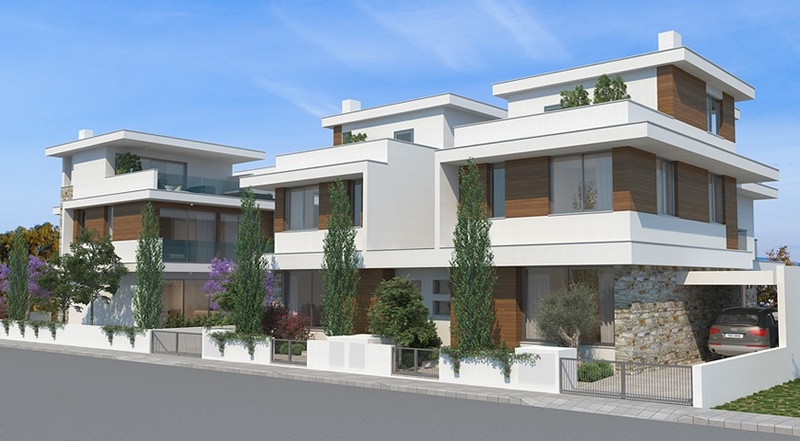 We concentrate only on a few select projects in prime locations of Cyprus, so we can give each the attention to detail required by our high standards. We don’t think of our projects as apartments or houses, but rather as real homes for real people. Mr. Kyriacos Kyriacou is its founder and has successfully developed a construction company with a proud reputation in the new developing market. Our main goal is to provide high quality homes with 100% satisfaction to our clients. We pride ourselves in choosing the best locations available for our projects. In short, everything we build, we build with a passion, as if we would be living there ourselves.